Box Up is keen to expand its presence within London, and is actively working to set up new branches of the organisation in five new boroughs. 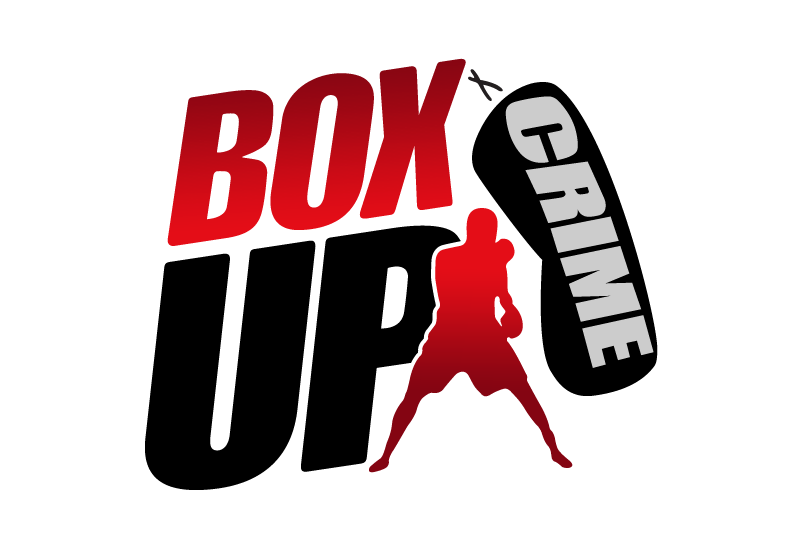 By seeking out similar local figures with an intimite knowledge of the youth and gang dynamics in each borough, Box Up will create a wider reaching program that interconnects around the city, and tackles the growing epidemic of teenage murders. 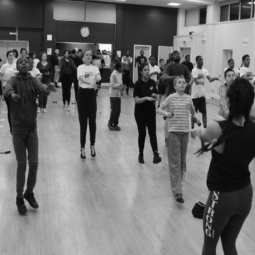 Based in Dagenham, these community engagement sessions provide training, mentoring, discipline and motivation to young people age 13-20. The focus is on encouraging the young people to take positive action in their lives. 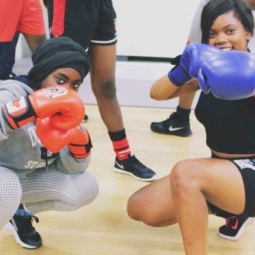 Designed for younger kids age 4-12, these sessions are based in Barking, providing a fun environment of exercise and activity. These are designed as preventative interventions from the influence of crime and gangs within the inner city. 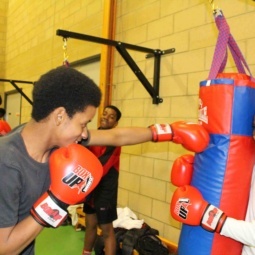 These focussed training sessions are aimed at the young people who are keen to take their boxing training to the next level, This will lead into a competitive squad that Box Up are currently developing.